Anthony D’Alessandro, Deadline про підсумки різдвяного вікенду в кінопрокаті США. 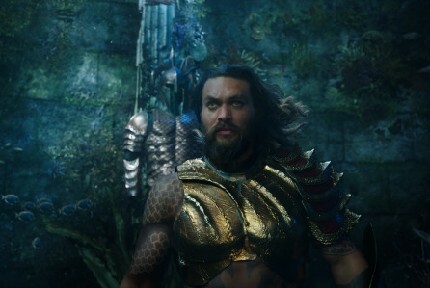 Aquaman played best in the West and Southwest, but was obviously strong across the board. IMAX & PLF together repped 28% of the business, with 3D ringing in at 21%.